Everything you need to know before you make the big chop! If pixie cuts on other girls make you go “omg I love your hair but I could never”, we show you how you could TOTALLY ever. We’ve all thought about chopping it off at some point – an extra hot day, or when you’re in downward dog and your top knot won’t hold. Here are some things to consider if you’re ready to make the cut. That’s right. 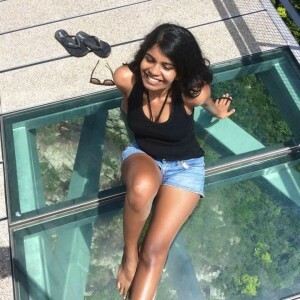 #ShortHairDontCare is the battle cry of beauty Instagrammers everywhere this year but it’s still a big, daunting change for you, the individual. Accept that it may take some time for your insides to grow into your new look. 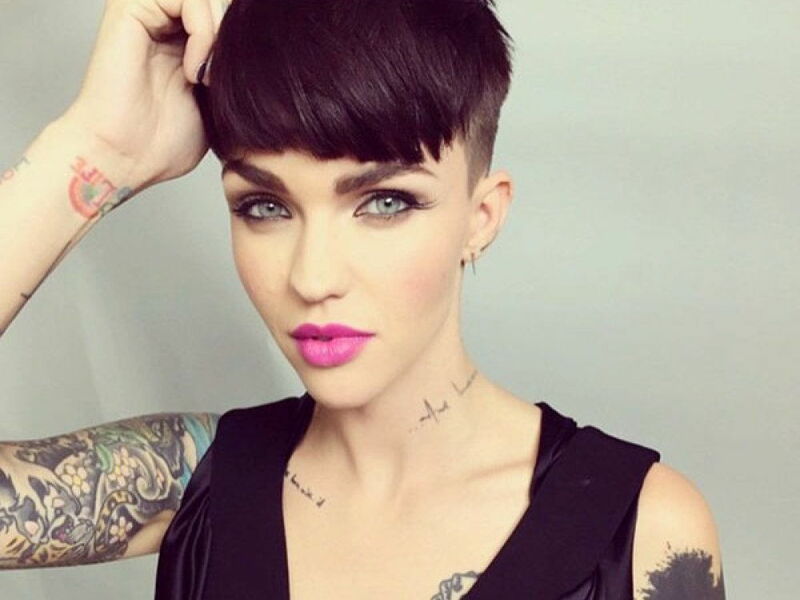 That said, we absolutely love that boss feeling a bold cut or lip colour can give you. Embrace it! The big chop can also seem like a great idea after a life-changing event like the end of a relationship or the death of your flat iron. Give yourself a couple of days to mull it over and do your research to find what works for you. Change can be cathartic, but you know what’s even better? When you don’t get a haircut you regret. Experts suggest doing the ‘pixie test’ first – pull your hair back in a tight ponytail and look at yourself honestly in the mirror. If you like how you look, you can probably pull off any short cut. Otherwise, loosen your hair tie and play around with wisps of hair around your face till you find what works for you. 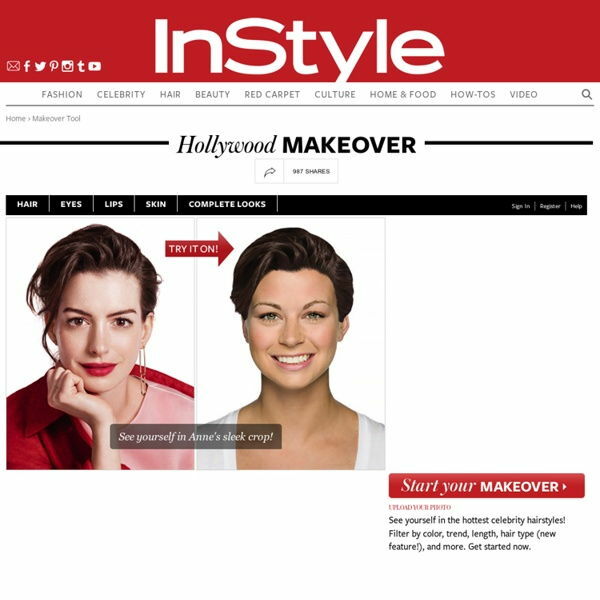 You can also use a virtual makeover tool – we like InStyle’s Hollywood Makeover and the Modiface app which lets you experiment with red carpet hairstyles. For a (slightly) more technical approach, figure out your face shape and keep these tips in mind. Oval or heart-shaped: Lucky you! Most haircuts will look great on you, so feel free to experiment. Take into consideration features that you want to downplay or accentuate, like your big Bambi eyes or the nose your grandmother left you instead of her jewellery. Long: A long face looks great with an almost-a-bob cut that’s parted on the side. Avoid volume on top; instead, opt for waves or curls that give you width to balance out your face’s length. Round: Angled bangs and volume take away some of the roundness; you can also wear your cut straight. Alternatively, own your cherubic baby face and do whatever you want. 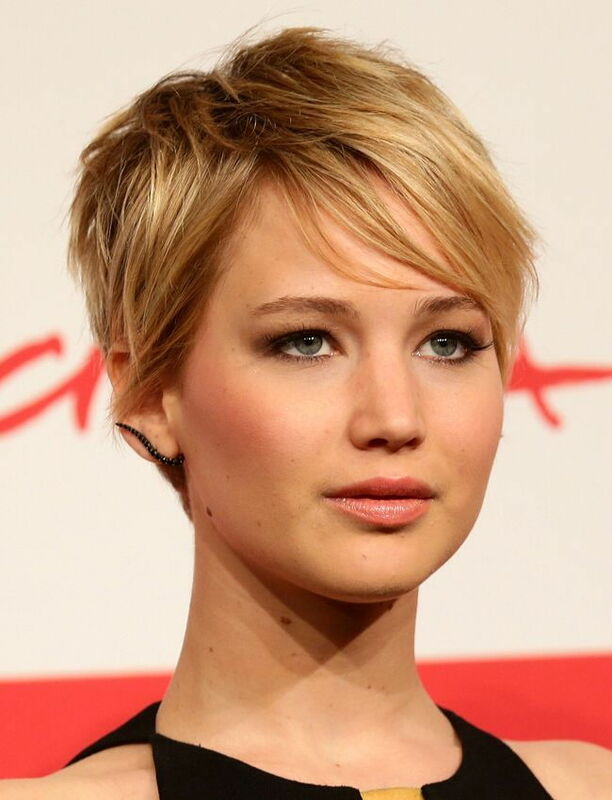 Square: A shaggy cut with lots of textured pieces give definition and balance your strong jawline. Diamond: Volume on top with cropped sides accentuate your gorgeous cheekbones. Everything you’ve read so far is important, but this is the most important of all. Fine, wispy hair: Thin hair can leave you a little sparse on top, so ask for layers to give your cut volume and texture. Look for a style that allows you to brush your hair forward, instead of in its natural direction. A round silhouette also does wonders. Wavy or curly hair: Never cut your hair wet. Think of your curl pattern! Do take note that length usually weighs your hair down; a pixie cut will coil those curls in ways you’ve never imagined. You will also experience some shrinkage, so indicate the length you want rather than telling your stylist to cut 10 inches off. For wavy hair, a cut with shorter sides and nape allows the dramatic volume on top to take centre stage. Forget what I said earlier, this is the most important. Find a stylist who has experience cutting short hair with your texture – lots of salons have their own Facebook and Instagram pages where they upload their works. Stalk ‘em. Go up to that girl with the cut you admire and ask her where she got her hair done. Talk to your friends. Ask for a consultation once you’ve made your appointment; a good stylist will take the style you have in mind and make recommendations on how it can suit you better. Be specific with what you want and don’t want. Bring pictures. Communicate! A short hairstyle will require visits to your stylist every 4-6 weeks to maintain its shape. You’ll also need to replace your hairstyling products – your new favourite words are volume and texture, so you’ll need a wax or clay-based texturiser and lots of hair spray. 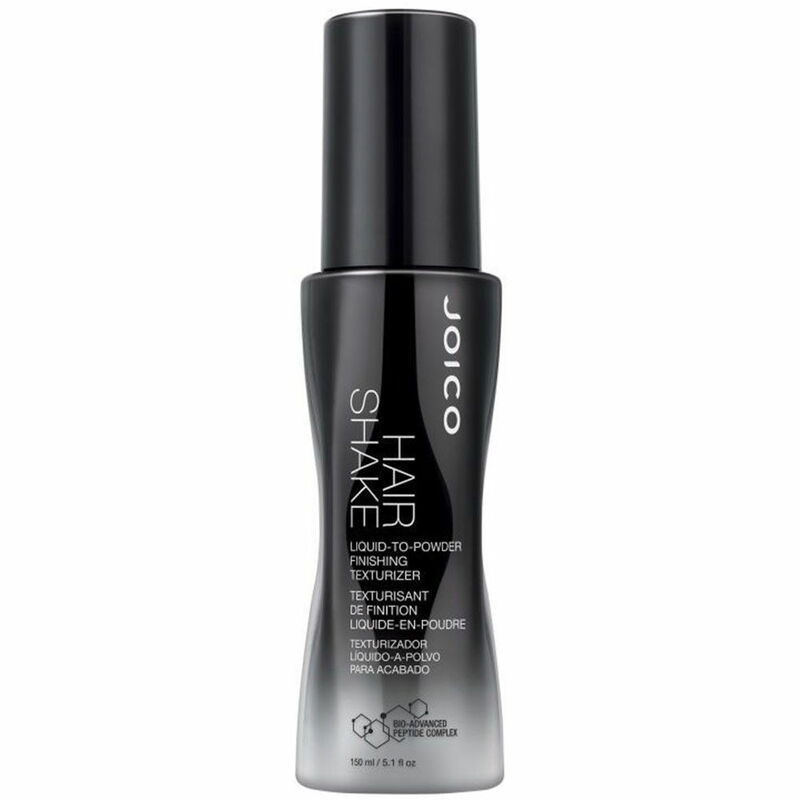 We love Joico’s Hair Shake Finishing Texturiser Spray, which you can find at any participating salon or at K Care Shop outlets. 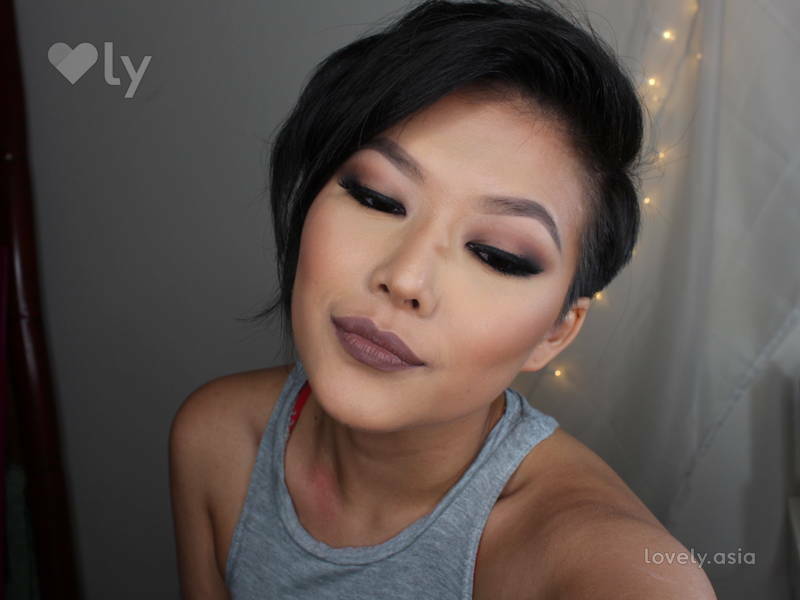 The beauty of a pixie cut is its versatility. Ask for extra length on top so you can style it differently every day – side-parted, swept forward, slicked back, curled – it’s a whole new world out there. Detangling 101: It’s Knot That Hard!